Click on image for full newsletter. 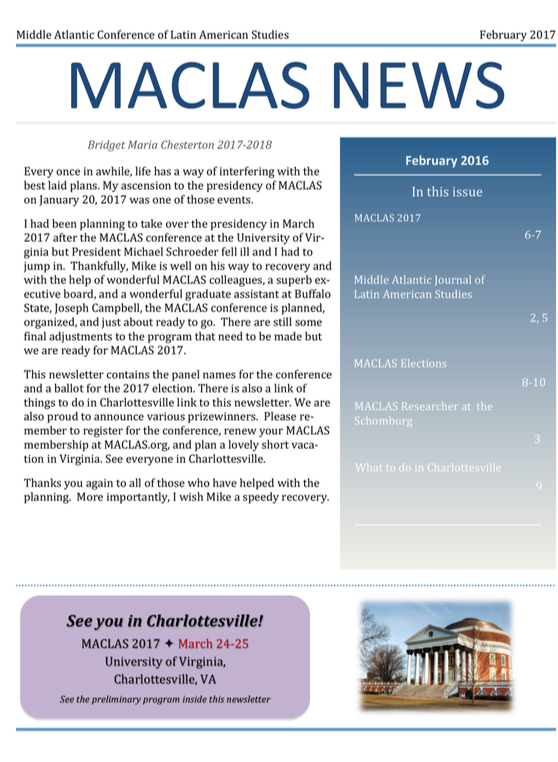 Click on image for February 2017 newsletter. Click on image for July 2016 newsletter. Click on image for October 2016 newsletter. Click on image for February 2016 newsletter.